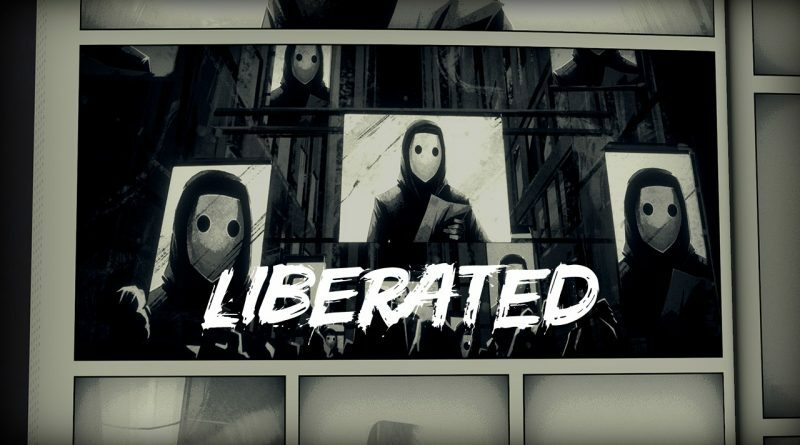 Independent developer Atomic Wolf, in collaboration with L.inc and publisher Walkabout Games, today announced that the interactive tech-noir graphic novel Liberated is coming to Nintendo Switch in 2019. Leap into the frame of a graphic novel, where classic motion comic storytelling transitions into fully playable action sections in a story about technological surveillance squeezing society’s freedom away. Liberated was honored as a finalist at the 2019 SXSW Gaming Pitch Competition.